Delicately melting, creamy, mild - finest chocolate pleasure. 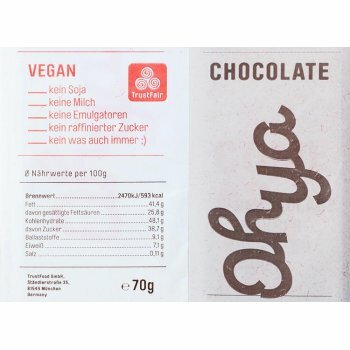 The chocolate contains 60% cocoa and tastes despite its high cocoa content and completely without milk (vegan) particularly mild and creamy. Specifically, our chocolate is 20 my fine - finer than the standard of known milk chocolates. 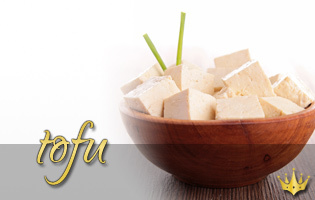 It contains the finest cocoa from Ecuador, delicately melting cocoa butter and coconut blossom nuts. 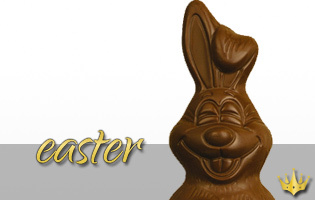 The mildness arises through the art of chocolate making, selected fine ingredients. 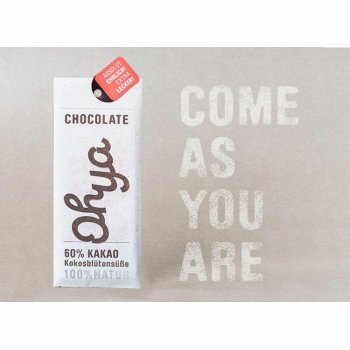 OHYA is packed with unbleached kraft paper and inside with a cellulose foil. This is fully compostable (also in the compost at home!). 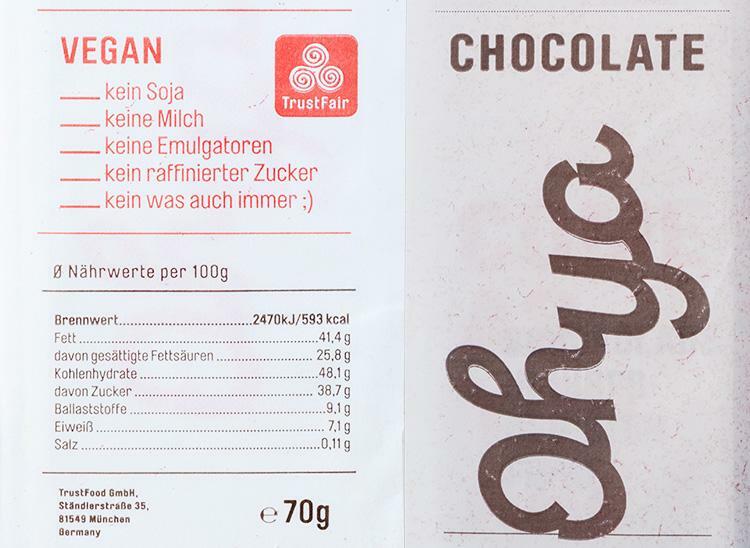 We also produce this chocolate with our own block heating plant and this with solar energy from our roof. May contain traces of nuts and almonds due to production. 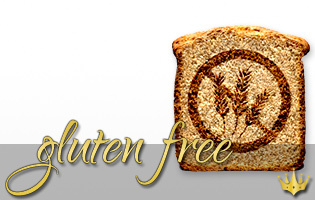 Vegan and "free from": gluten, lactose, refined sugar, lecithins and additives and preservatives. 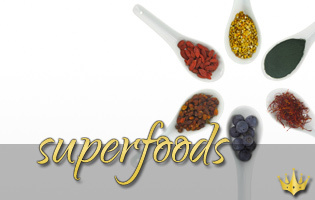 (Translated by Google) Natural and pure foods are the "recipe book" for a healthy and enjoyable diet. 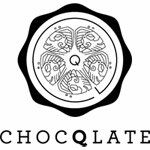 CHOCQLATE opens a new chapter with Virgin Cocoa: we integrate completely natural cocoa beans - harvested directly from the tree and dried, without fermentation and roasting - in chocolates, bars and snacks. Already in 2013 we went online with our own chocolate sets. 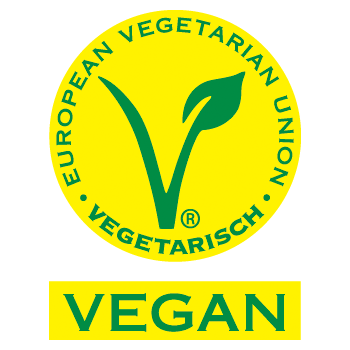 In 2016 we have realized our big dream! 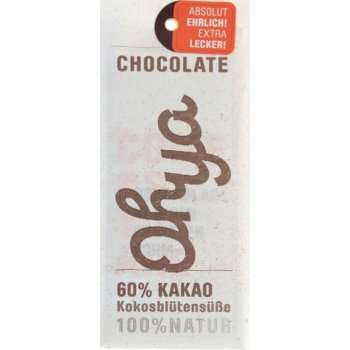 With the completely natural cocoa bean, which we import from the beginning directly from the cocoa farmers in Sri Lanka from Djungel mixed cultures - to produce a premium chocolate. 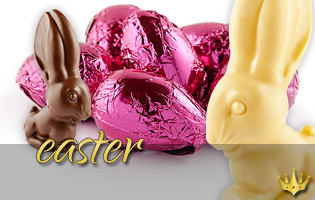 So that those who do not have time to make chocolate themselves can always enjoy our special chocolates "ready made". 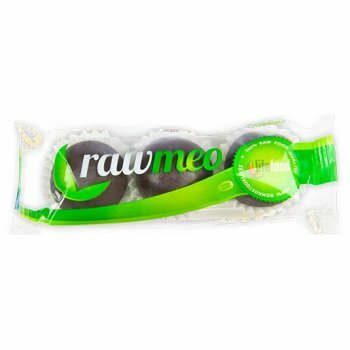 In October 2016, our "Virgin Cacao" chocolates found their way into the organic retail trade. For this we built up our own chocolaterie with all the energy of Olaf Stehwien. 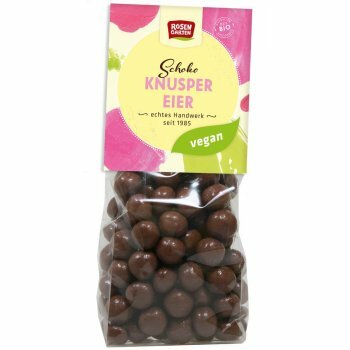 Together with experienced chocolatiers we gave our natural cocoa beans to the Conche - together with unrefined coconut blossom sugar, the finest cocoa and cocoa butter. Out came our aromatic soft creamy chocolates. Of course with some teething troubles, but still today it seems to us a miracle: Aromatic and at the same time mild, creamy - despite the original bean! 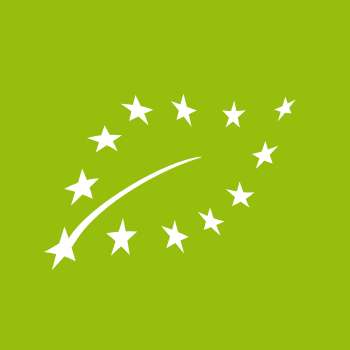 We are proud to have established a current, organic and IFS (International Food Standard) certified chocolate production that operates sustainably through and through: we produce with solar energy, integrate sheltered workshops into our production, use only cellulose or cardboard instead of plastic. This makes our packaging compostable and recyclable. With some products and successively with all products, we support the construction of solar panels on social institutions in the middle of Germany. 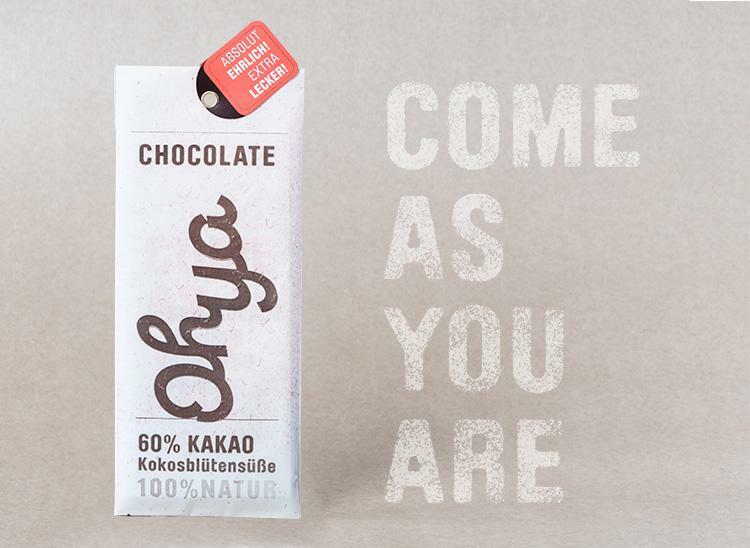 Each sold product (currently OHYA and CHOCQBARS) allow the construction of 1 cm². This and much more is our concern. 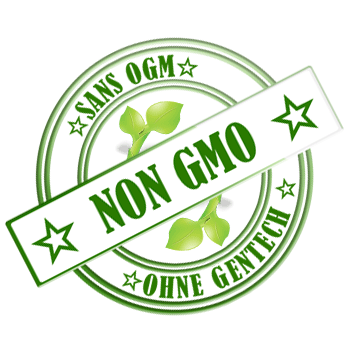 We improve our way of working, our dealings with people and our products every day a little bit more - in the countries of origin but also in the middle of Germany.